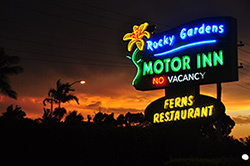 Rocky Gardens Motor Inn provides a comfortable and friendly atmoshpere for all guests to enjoy. 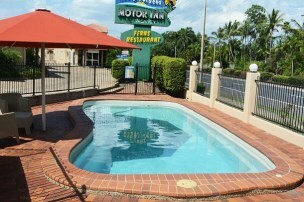 Rocky Gardens Motor Inn is ideally situated as the very first motel into Rockhampton, whether coming from the West or South. For those travelers coming from the North we are a great option to continue your journey the following morning without the worries of early morning traffic. Rocky Gardens also has a wonderful on site Restaurant catering to tourists, locals, families and corporate travelers alike. Room service is also available, which is ideal after a long day of travel. The restaurant is open 7 days a week for dinner and breakfast. 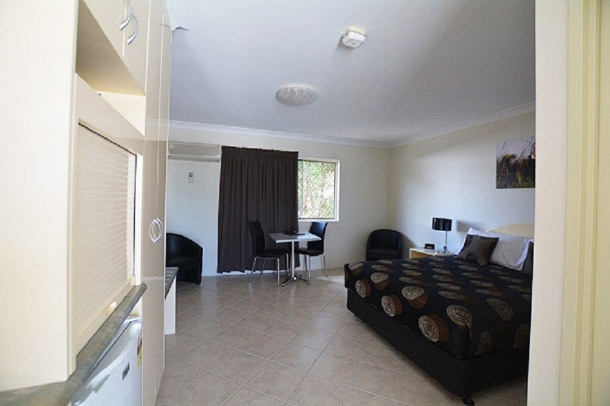 Free Wi-Fi is available in all rooms and common areas of Motel. 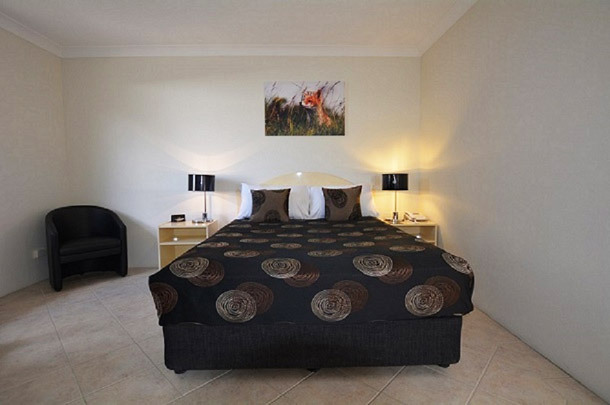 Rocky Gardens is in close proximity to the Gracemere Saleyards, Rockhampton Botanic Gardens and Zoo, airport, train station and all Hospitals. 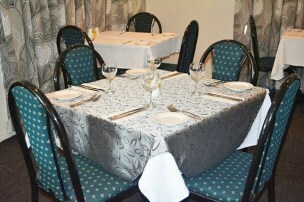 We are also an easy 5 minute drive from the revitalised riverfront and numerous restaurant and Cafes with river views. 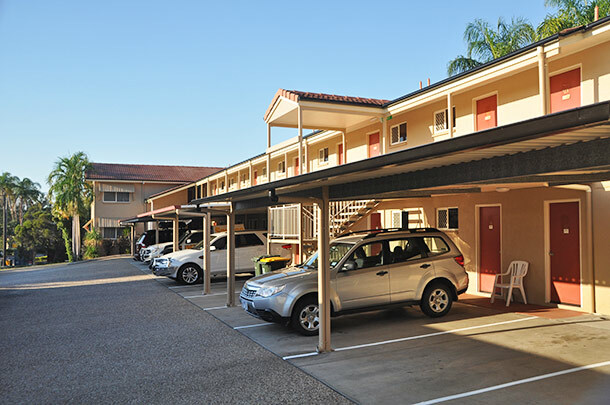 Our motel provides under cover parking, with extra room on-site for cars with trailers. We also have ample street parking for trucks. Throughout 2017, 2018 and into 2019, we have undergone many areas of renovation, with new fencing, painting of all external areas, resealing and painting of all roofs, new soft furnishing including curtains and shutters. Works are progressing well on bathroom renovations and internal painting. A new pool and gazebo were installed May 2018! Exciting new photos will be published as soon as all renovations are complete.